I've tested it, it appears to be a fraction of a stop, but does help. Not enough for me to bother using it. I've heard from only a very few who use the DP Raw feature. It will be interesting if they come out with a quad pixel to see if there is a application. You need to separate the DP RAW images into two files as well as the merged file from the camera. There is software called DPR Split that does this. Then, you stack the images to obtain extra DR. The top image is the original, the bottom is the processed one. 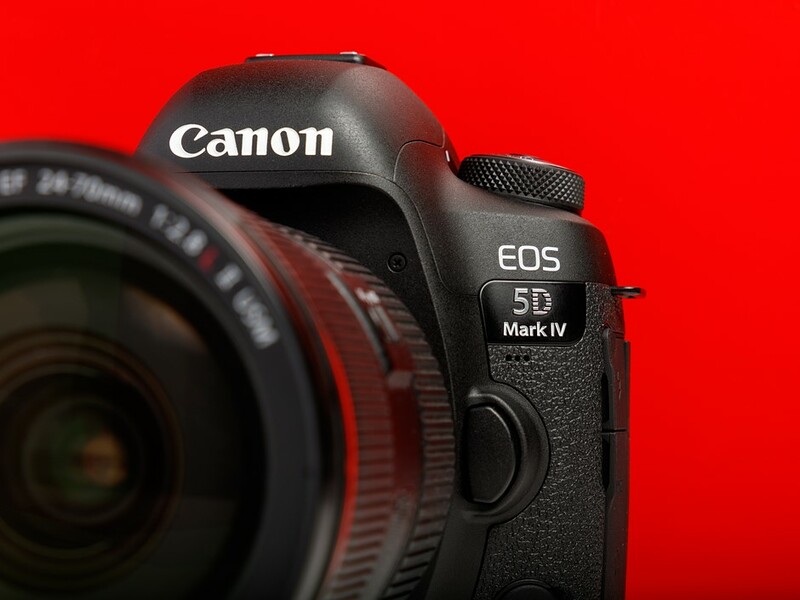 DPRSplit can help you pull about +1EV of usable dynamic range from Canon's 5D Mark IV Dual Pixel Raw files—as long as you don't mind a bit of parallax error, that is. this won't affect max usable iso in low light. quite opposite, it affects ability to recover clipped highlight. an extra stop of DR (on demand) is a wonderful feature to have. Considering that Canon's new c-RAW format is much friendlier on storage space (as well as to my eyes having practically zero effect on image quality compared to standard CR3 files), I would agree with you that I would love to take advantage of what DPRAW offers, but there's no way I'm switching my whole workflow just to do it. If QPRAW is indeed put into use, and Lightroom enables access to these post processing options, I'd be all over that! Thanks for sharing that! I wonder though, if you can separate and then merge the two image files (as described by Mt Spokane Photography above) , would you not effectively cut the noise in an image by averaging it? Canon merges the two images in the camera, which presumably reduces the noise. You gain more DR by a small but visible amount, and hopefully reduce noise by merging three images. Its somewhat klunky, the files are .dng. You should read about it at their site.